At Primo, our first priority is the quality of our food. We only use the freshest produce, finest cheeses and freshest seafood available. All of our food is prepared fresh on-premises, like our homemade paninis, daily fresh soups and delicious gourmet pizzas. Our chefs and owners have 20 years experience and want our customers to enjoy each and every experience. Hungry? 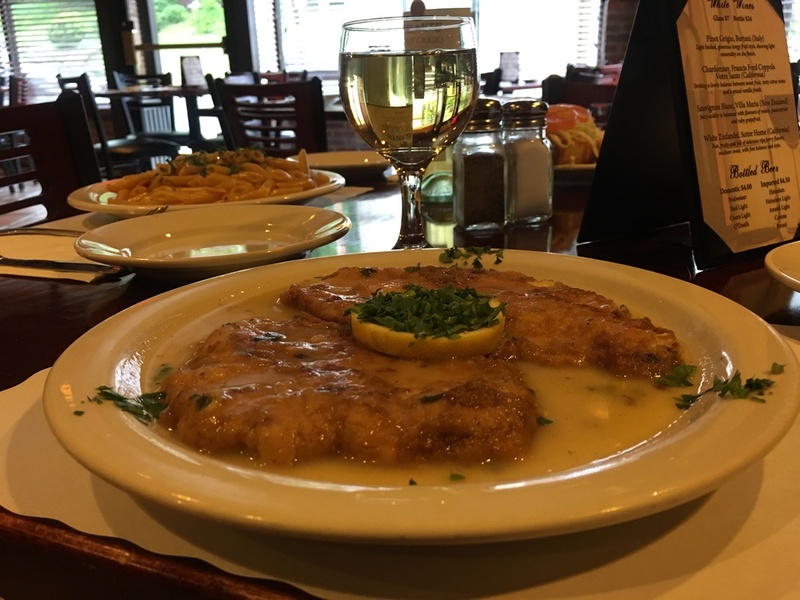 Call today for a fast free delivery or visit our beautiful dining room for a memorable family dinner! We also can accomodate up to 45 people for your next family special occasion. Thank you for your patronage!